Scented body milk that helps smooth, protect, and moisture-perfect. 48-hour hydration everybody adores. 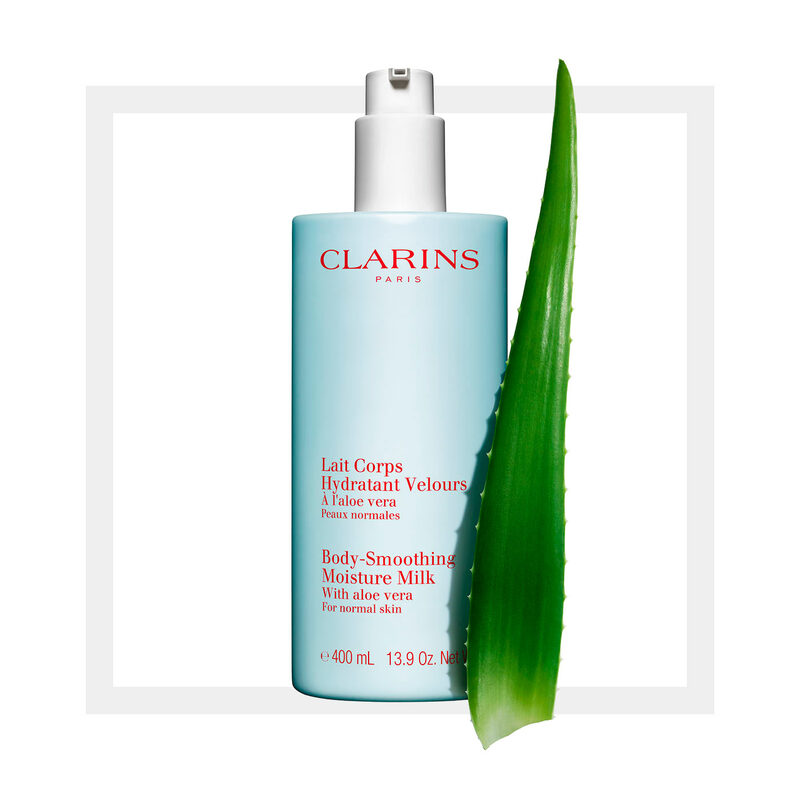 * Clarins’ lightweight moisture milk melts right in for soft, supple, velvety-smooth skin. Organic Aloe Vera extract soothes and moisturizes. Refreshing texture leaves skin delicately scented with a gentle whisper of sweet Neroli. Use it lavishly, from shoulders to toes. *Clinical test - 10 volunteers - 48 hours. Rated 5 out of 5 by Jurdo from Nice texture. 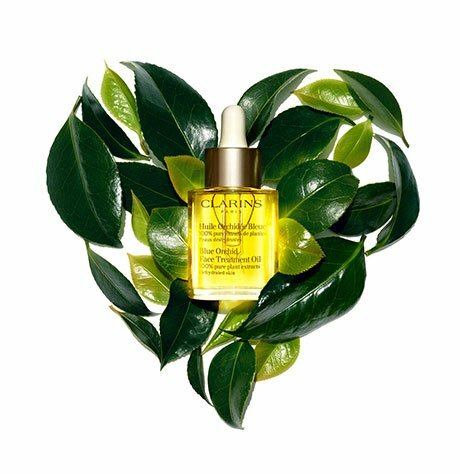 Light weight and very hydrating I about this product 3 months ago and I definitely recommend it. It makes your skin feel soft and smooth after few days. I love the fact that it's not sticky and it's quickly absorbed by your skin. Rated 5 out of 5 by CynHe from Very nice! Great moisturizer, easy pump and lovely smell. Leaves my skin soft for hours and it feels so light, really like it. Rated 5 out of 5 by Giuditta17stillme from Long-lasting body moisturizer! For lotion so light, I am shocked at how long-lasting this stays on my skin! 14 hours later, my skin feels amazingly soft and moisturized. Smells amazing - doesn't clash with perfume. I am just shocked at how my skin has embraced this lotion. For night time I use my other Clarins product - but this lotion I like for day use (once a day) so that I don't use too much of it because it is pricey, but what Clarins product ISN'T worth it?